If i had the chance to make this movie i would have still made it a prequel ( in the ame fashion as prometheus, you know, the way it wasn't directly linked to Alien but was widely known and hoped to have)like the 2004 movie was supposed to be. Instead of that questionable story line i would have placed it on a planet closer to earth than lv 426 or lv 223(i just used those planets to exagerate the distance i am talking about). Since the predators have supposably been hunting on earth for a ridiculously long time, they deserve an easier trip here. A Space vessel, carrying humans, was on its way to or from and undisclosed location and they had to make a crash ladning on the a planet that was like or maybe the same as the one in Predators. The rest of the story would follow the humans trying to survive being hunted by one predator who has a bunch of unseen and crazy cool weapons because this is like a testing facility. Then when they make to a very odd predator building that resembles a temple. There it would be the same type of deal with the aliens hunting poeple and a few predators running around as well. After a great second act chalked full of action and suspense, a few characters would be left and they agree to go find a ship to steal and get the hell out of there, they walk out and it is dusk. then they hear the queen alien's scream and see her with an army of warriors. Then a predators roar is heard and the camera pans over to see 4 or 5 predators uncloak themselves. 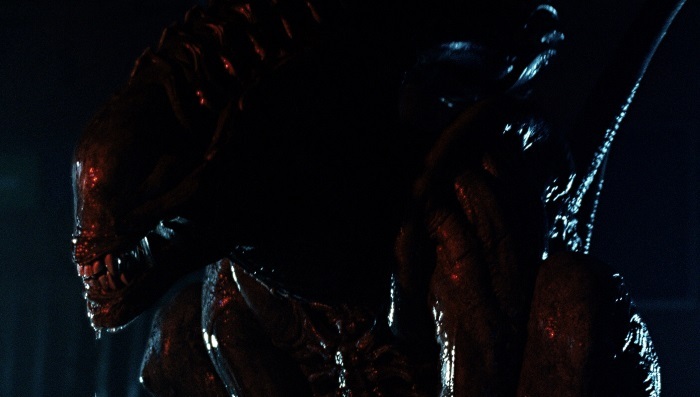 Then the last image seen would be much like the one on avp 3(the 2010 video game) where the three races are at the beginning of a battle then the scren goes black. 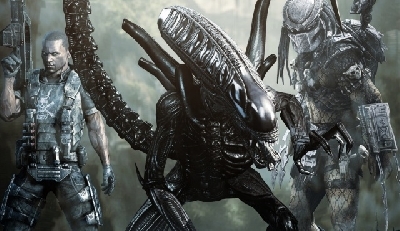 As a sidenote, i want the original encounter with the xenos to be scary like in alien and even aliens and alien 3. 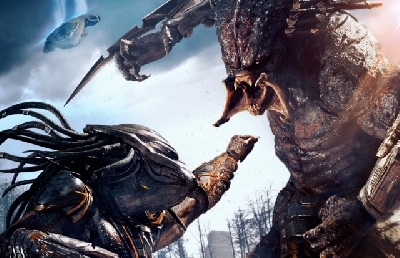 Tha kind of feel would have made an AVP movie closer to being legitimate. 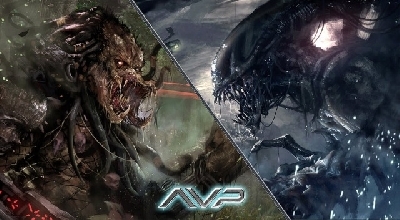 If you had or have the chance to make an AVP movie what would it be? No need to go into extreme detail about anything. I'm interested to hear what a basic plot and good cast would be to you good people. 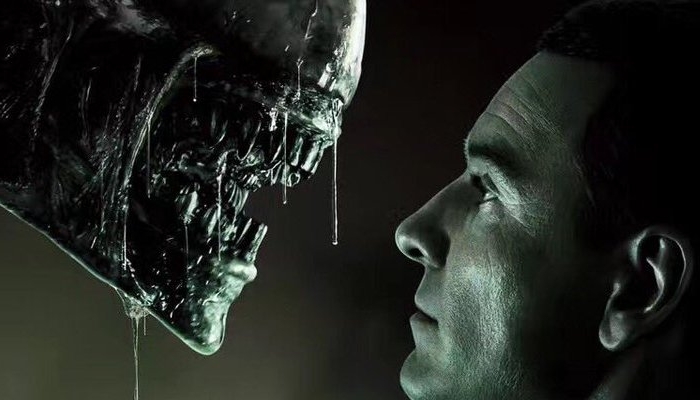 4 Responses to Your Alien Vs. Predator!!!!!!!! 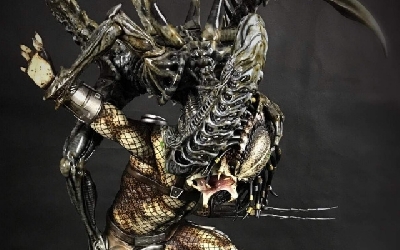 I liked the basic idea behind avp1 but that they shouldn't have used the alien as an initiation / proving ritual but rather as a species they hunted and made trophies as tey did with humans but that is regarded by the predators as the very hardest species to get trophies of. So only the toughest and most experienced predators took them on. The xenos were held on 4 planets where they were engineered on as the final testing station for predators and their weapons . An earth deep space probe discovered one of these planets where the xenos were engineered and mankimd sent a MIssion to investigate. 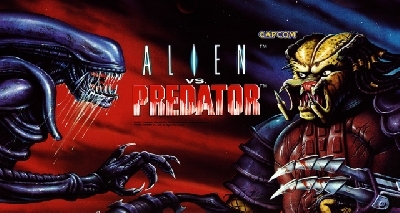 Well its kinda ironic that you mention this as I will soon be penning an original treatment for an AVP Reboot as voted for by our fans on our FaceBook Page - [url=http://www.facebook.com/AvPSpectrum]AVP Reboot[/url]. The treatment will be released to coincide with our all forthcoming new AVP site found [url=http://www.aliensversuspredator.net/]HERE[/url]. I'm a great fan of this movie. The concepts of the movie are really amazing and interesting. 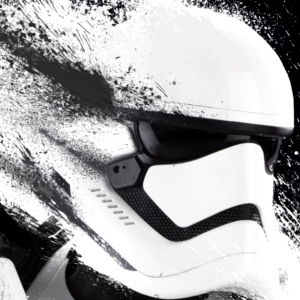 The movie has a great graphic work. 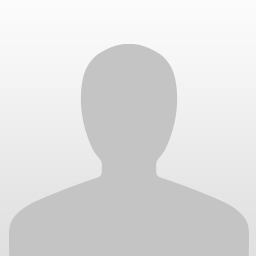 If you want to make best graphic you may use Corel promo code which gives best graphic software tool at very low rate.